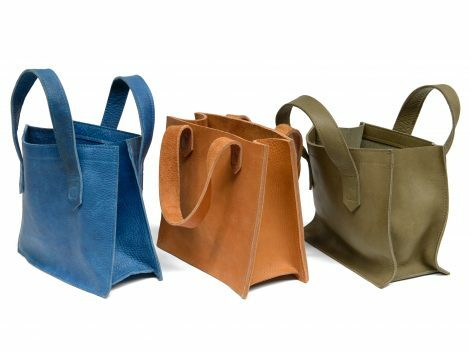 Ideal as an everyday bag, work bag or fashion statement. Due to the large opening you can see everything inside and you easily hang him on your handlebars! The brown bags are stiff and can stand on their own. 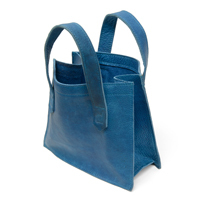 The blue and green bags are made of a softer quality leather. 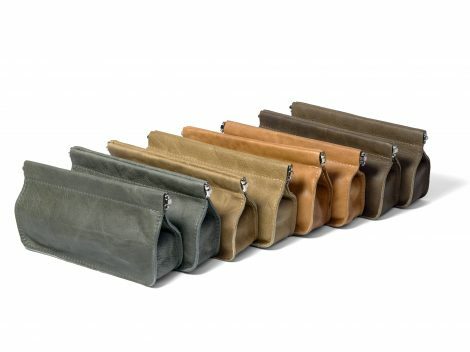 The leather will become even more beautiful when you use the bag a lot. The dimensions are 30 x 25 x 13 cm. Delivery time: 3-5 working days. Fine strong leather and a big opening to store all your pens or knick-knacks. 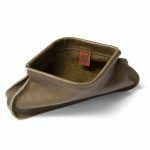 Some use it as a pen case, a hand bag or for cosmetics. 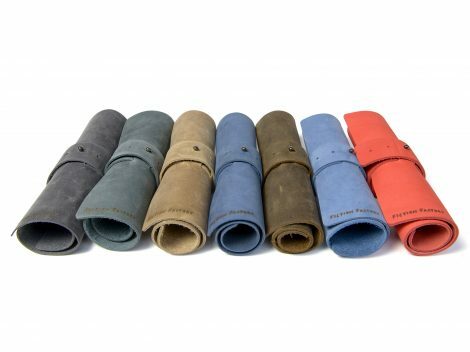 The colors change often and we like to make them from leftover leather, so the editions are limited. The color may be slightly different from the picture. Dimensions are 28 x 6 x 13 cm. Delivery time 3-5 working days . 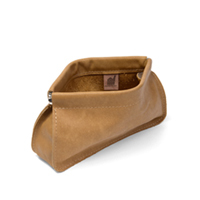 Fine strong leather and a big opening to store all your pens or knick-knacks. 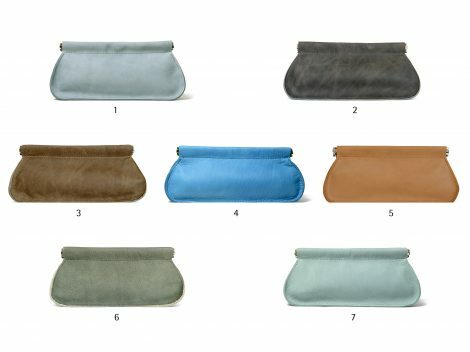 Some use it as a pen case, a hand bag or for cosmetics. 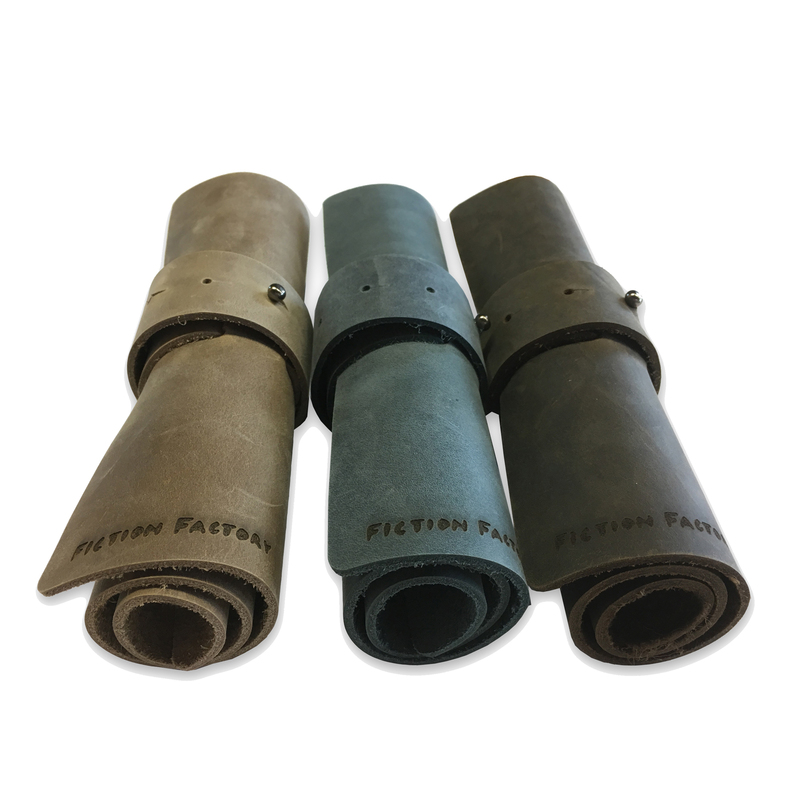 The colors change often and we like to make them from leftover leather, so the editions are limited. The colors are numbered, because some colors are hard to describe. The color may be slightly different from the picture. Dimensions are 28 x 6 x 13 cm. Delivery time 3-5 working days. Loved by our project managers, because this case creates order in the chaos of pens, pencils, plugs, etc. And of course it’s just a beautiful classic accessory to hold your finest things. The leather has a lot of character, so no case is the same. And the leather will become even more beautiful when you use it often. The color may be slightly different from the picture. Delivery time: 3-5 working days.